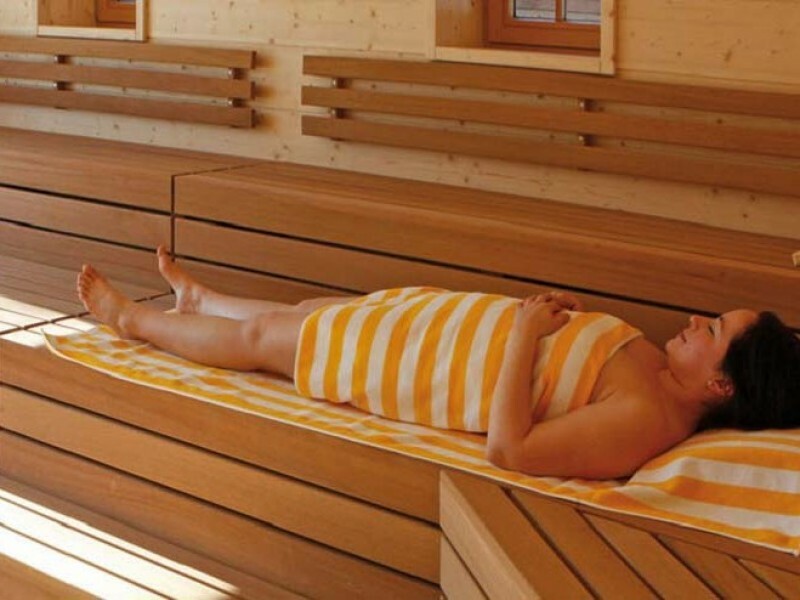 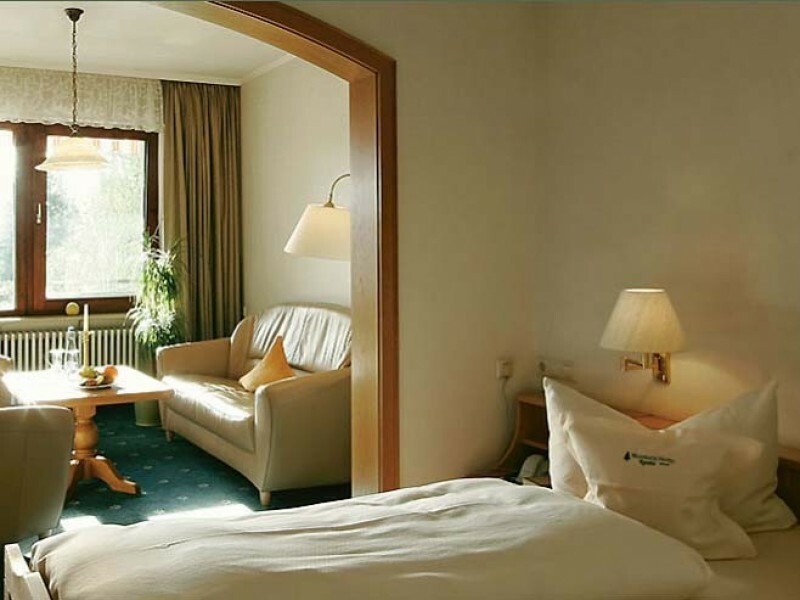 Our Wellness Hotel is one of the old-established family-run houses of the Black Forest. 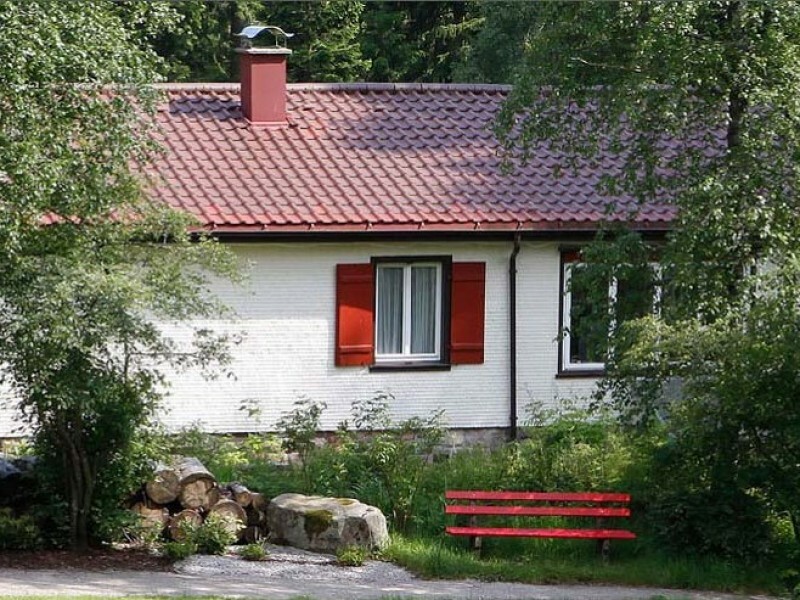 Here you will find the ideal setting for a relaxing holiday in beautiful countryside, surrounded by woods and meadows in pure, clear mountain air. 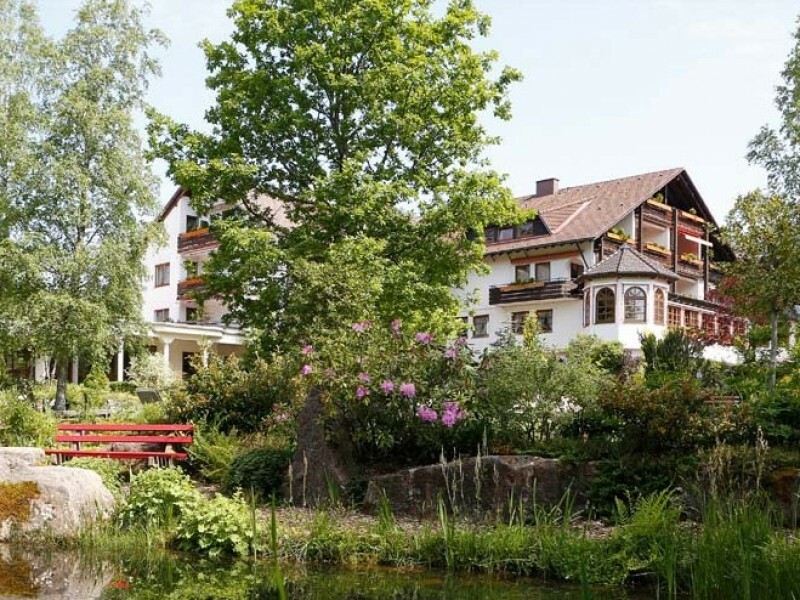 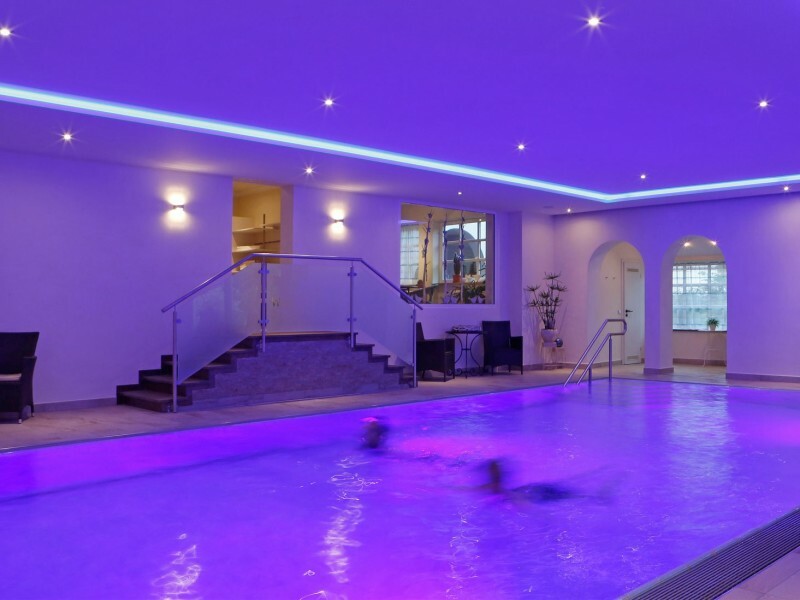 Our wellness oasis "Eichelbergquelle" is one of their 4 stars to the "Wellness Stars Baden-Württemberg".